GFCIs, or Ground Fault Circuit Interrupters, are designed to instantaneously turn the electricity off if the plugged-in item comes in contact with water or other types of moisture. These safety devices are standard in bathrooms and kitchens now, but if you own an older home they may be missing from your rooms. It’s a very simple task for your electrician to switch out one type of outlet for another during a home renovation work, but it’s essential for your family’s safety, and may even be required for a renovation, depending on your local building code. Most vintage homes will need to upgrade the electrical wiring at some point. The appliances and technology we own now demand a certain level of reliable power. A home renovation is a right time to upgrade your know and tube or aluminum wiring as well as installing new major appliances. If you have to open walls as part of your home renovation consider making upgrades to your electrical wiring while you have open access. This could be the perfect time to update old wiring for safety, efficiency, and modern gadgetry. 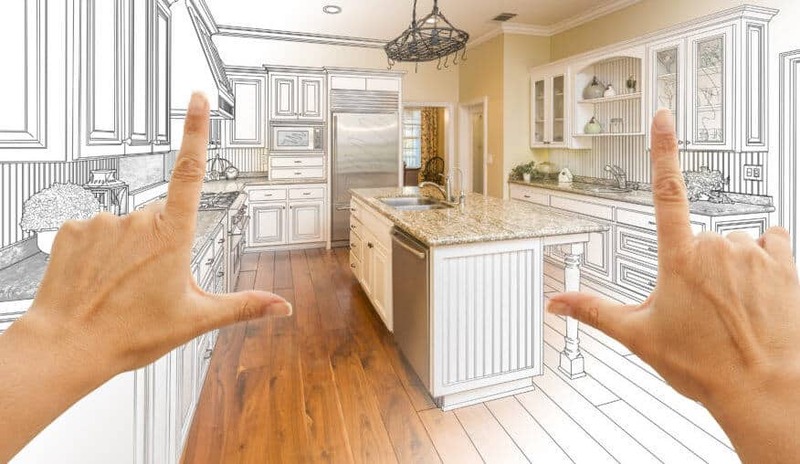 If you planning a home renovation in Greater Vancouver, BC we hope you reach out and tell us a bit about your project and your goals. From there, we’d be happy to help you make your dream project a reality.